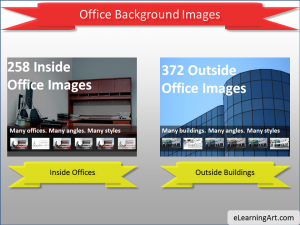 We have thousands of background images for presentations and eLearning courses. 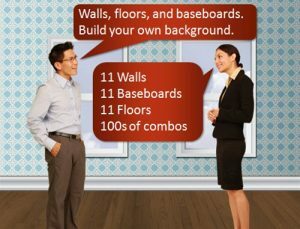 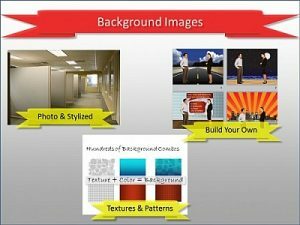 These backgrounds complement our people images and our templates. 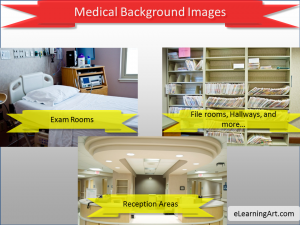 If youre looking for photographs to drop characters on top of, we have pictures of office buildings and hospitals from the inside or out, with various artistic styles applied to them. 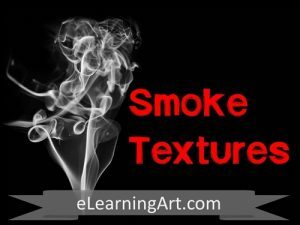 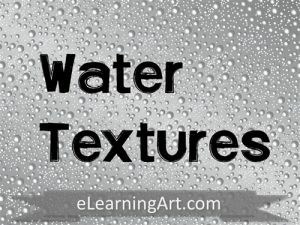 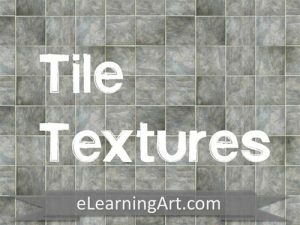 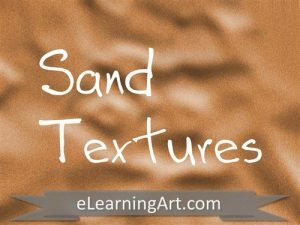 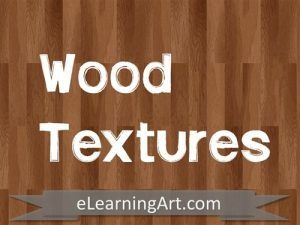 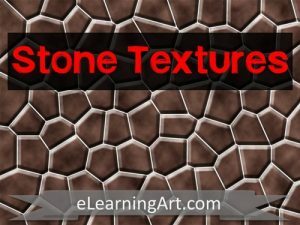 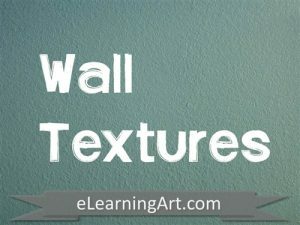 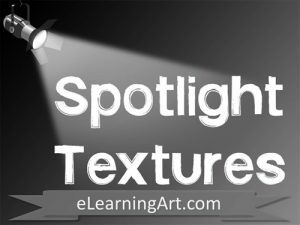 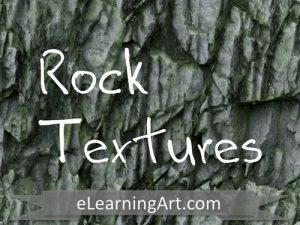 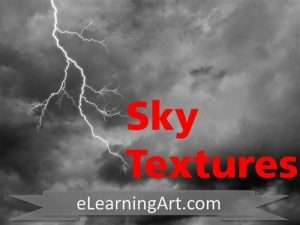 We also have seamless textures, patterns, and other elements that allow a great looking background for PowerPoint or eLearning courses. 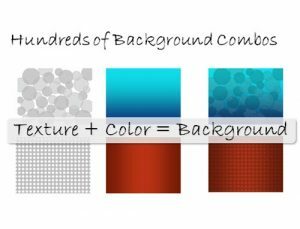 You can easily adjust the colors to match your company colors, or just choose a color that you find pleasing. 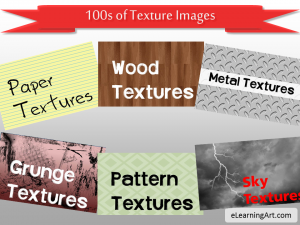 Click on any of the categories below to learn more about the images we offer.